July 9th 2006 is a big day in the sporting calender. No, we're not talking about the World Cup final here, we're referring to The World Series of Poker Ladies Event. 888 Poker are sponsoring a team of European ladies with serious credentials. On the way to Las Vegas this summer are Tiffany Williamson, The Gutshot regular with a 2005 main event 15th place to her name. Diamond winning Eunice Waterfeild, winner of 888.com Women's Poker UK Open. Rhowena Colclough, who is taking The Mansion Poker Dome event by storm, and respected poker player Veronique Gourdon. 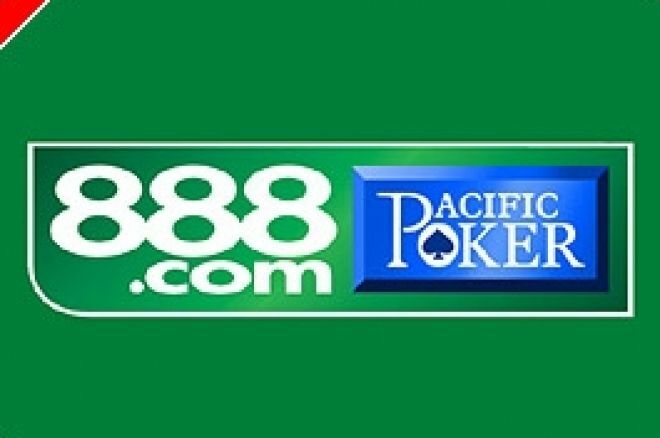 The players are not Internet qualifiers, they are part of a professionally managed team selected by 888 Poker & 888Sport. Last year Hollywood superstar Jennifer Tilly took the ladies bracelet. This year looks set to be an even tougher event. However, the celebrity names keep on coming, with Paris Hilton and Jennifer Anniston rumoured to be taking part. Jonny Natas of 888 Poker said, "After the success of our Women's Poker U.K Open we thought it time to give something back to Ladies Poker, there is no reason whatsoever that women cannot become major contenders in live poker. This form of team sponsorship has potential to develop towards future women's poker tours." The 888 Poker team will travel to Las Vegas on July 6th and go straight into a poker boot camp! Irish poker legend, and good friend of UK Poker News, Padraig Parkinson will take charge of a two day training session to fine tune the players skills. Poker Consultants, The Poker Agency will handle team management and press. Paddy Power Can't Believe It's Not Winter!